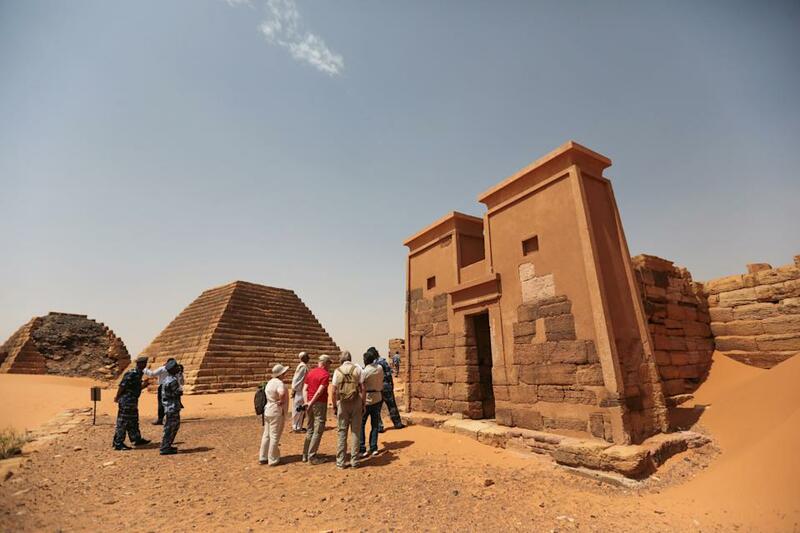 The site, where Pyramids are in Sudan are almost as equal as to Egypt without visitors because po poor economy and politics in region called as the Island of Meroe because an ancient, long-dried river ran around it, once served as the principle residence of the rulers of the Kush kingdom, known as the Black Pharaohs. 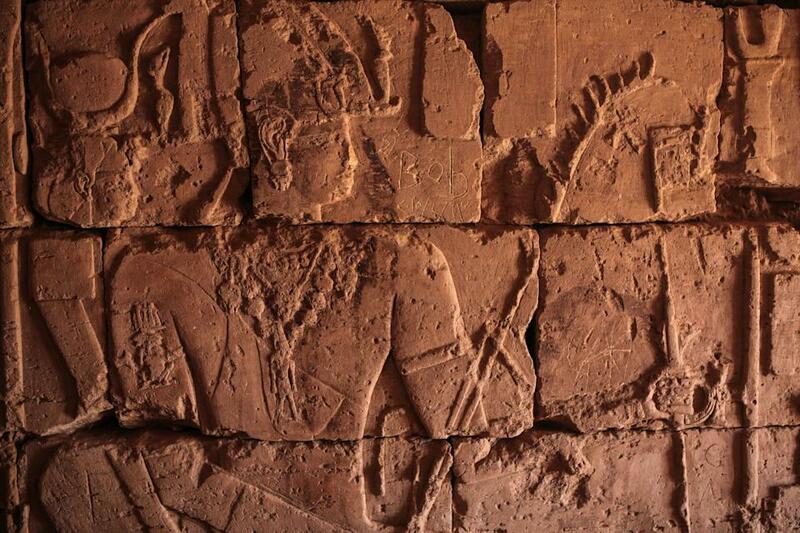 Their pyramids, ranging from 6 meters (20 feet) to 30 meters (100 feet) tall, were built between 720 and 300 B.C. The entrances usually face east to greet the rising sun. Egypt Pyramids were built by same kind of dynasty linked to Hindu Kings of India , migrated to all over world-Link-Ancient Hinduism and connected world. 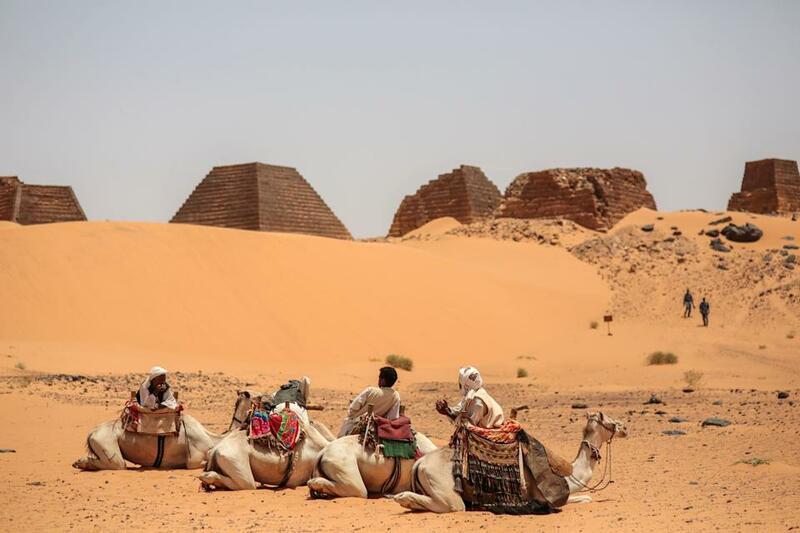 The pyramids at Meroe, some 200 kilometers (125 miles) north of Sudan’s capital, Khartoum, are rarely visited although it is UNESCO World Heritage partly because of Sanctions against the government of longtime President Omar al-Bashir over Sudan’s long-running internal conflicts. Remember Africa has its own Hindu like religion before it was terrorized like Indian continent by first Christian missionary ~1500 years ago and then by islamic terrorism ~600 years ago and many had to be forcibly converted. 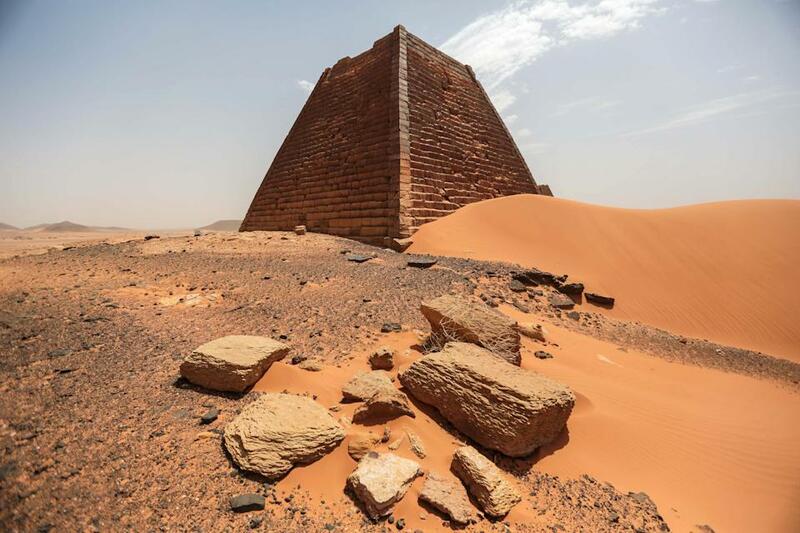 In19th century Archaeologist tore off the golden tips of some pyramids accidentally as per Abdel-Rahman Omar, the head of the National Museum of Sudan in Khartoum. 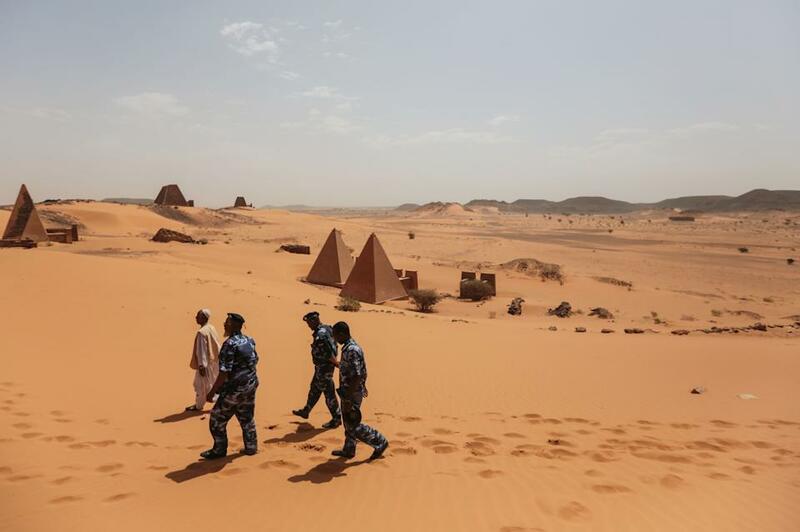 Al-Bashir’s government, which came to power following a bloodless Islamist coup in 1989 and still christian and Islamist fight there as did for many centuries. This entry was posted on April 27, 2015 by Sanatan Dharm and Hinduism in kush empire of sudan and pyramid, pyramid, pyramid of sudan, sudan and hinduism link, sudan and kush dynasty and tagged sudan and hinduism, sudan and kush empire.